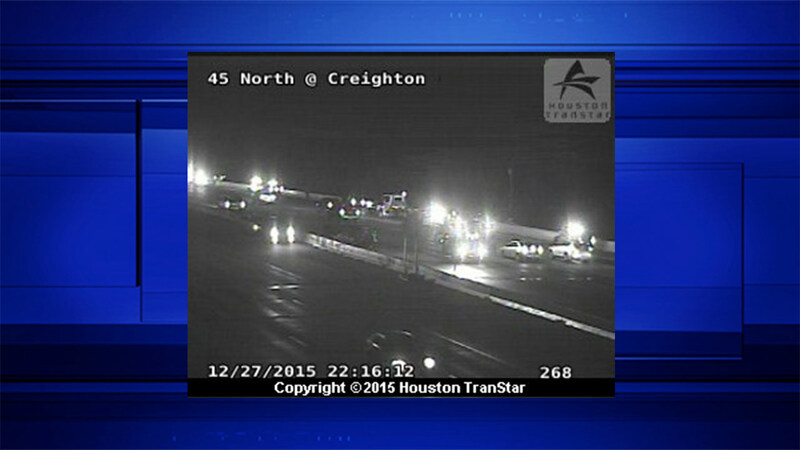 HOUSTON -- All northbound lanes of IH-45 Northbound at Creighton Road are shut down due to a major accident. The wreck happened at 10pm. According to Houston Transtar, two vehicles were involved. There is no word of any injuries at this point. Stay with Eyewitness News and abc13.com for the very latest on the shutdown.